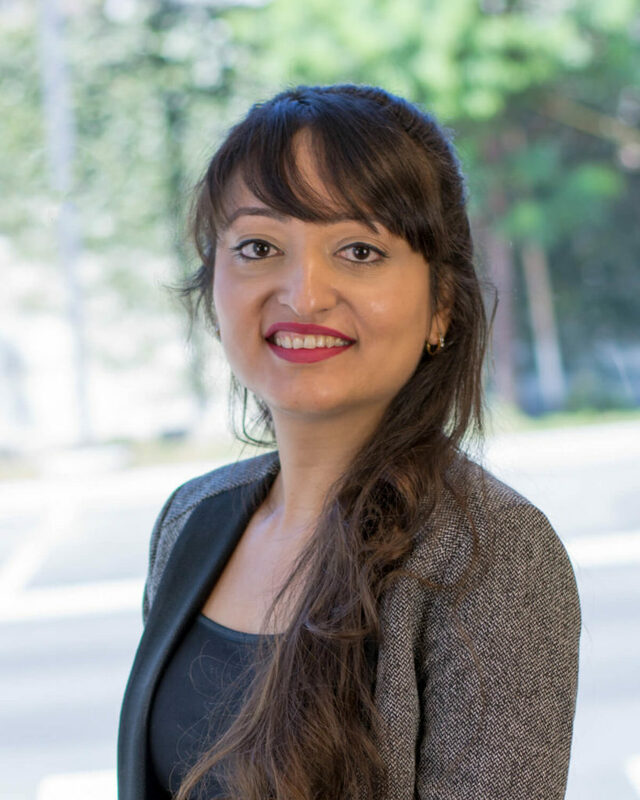 Brinda Gandhi is an attorney at Los Angeles office. Ms. Gandhi joined the firm in January 2011. Ms. Gandhi’s practice focuses primarily on litigation, and family and corporate law. She has advised high net worth companies on their IRS tax compliance. Ms. Gandhi received her LLB from Mumbai, India where she finished in the top ten students of her class. Ms. Gandhi has worked as an associate attorney with Mulla & Mulla & Craigie Blunt & Caroe, located in Mumbai, India and later as in house legal counsel with Citi, India.